*01/20/2015 update – The application to use this site as a paid parking lot has been pulled. We’ll update the story with what’s next for the site as we learn more. 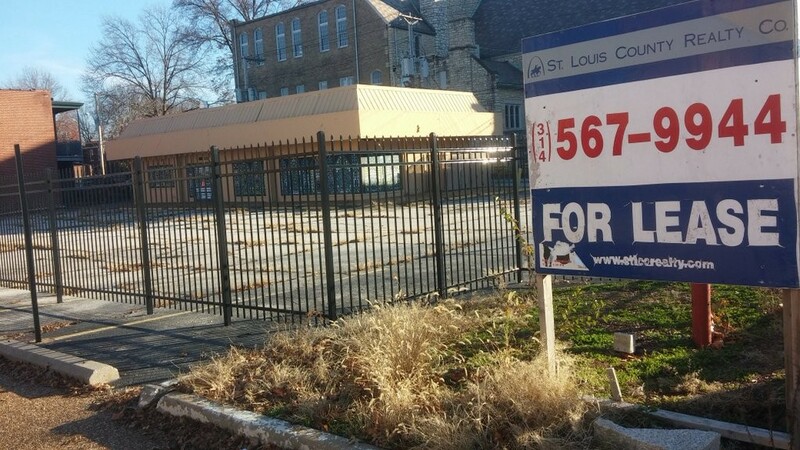 The long vacant Church’s Chicken location at Skinker and Delmar Boulevards my soon have a new use, but not the use for which many have hoped. A permit filed this month would convert the site into a paid parking lot. 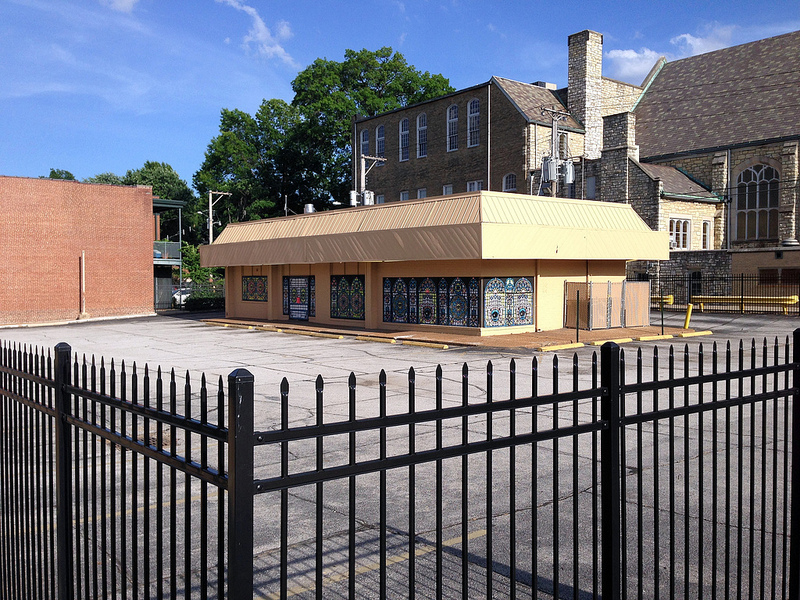 So far there is no accompanying permit to demolish the existing building. The restaurant’s closure in April of 2013 was a surprise to many. 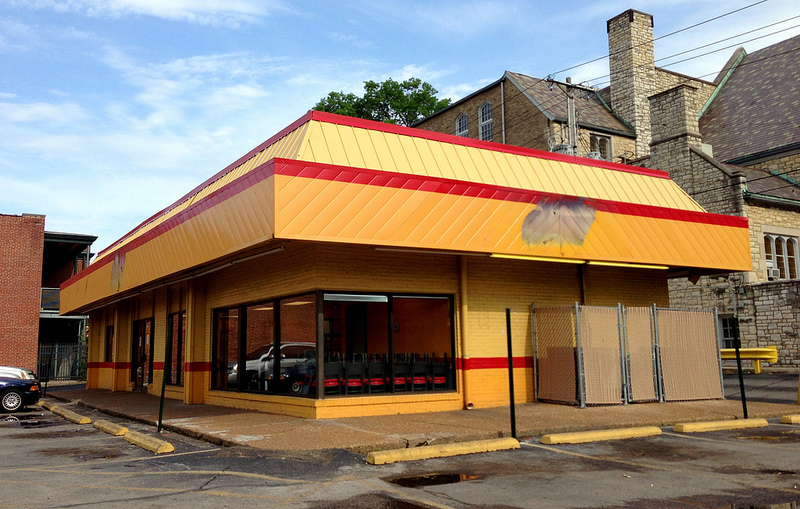 It had become an urban legend that the Church’s Chicken at Delmar and Skinker in The Loop would anchor the southeast corner in perpetuity. The story went that the location was the top selling of any Church’s in the city. Supposedly, Church’s bought out its lease early, meaning the property owner received payment that in effect covered lease for some time. This at least temporarily lessened redevelopment pressure. Then in June 2014 we reportedly that Washington University had interest in the site. Notoriously patient, nothing has come of that interest, to-date.